oulCycle OGs TARA LIPTON and ALEXIS MINTZ have been riding in NYC since SOUL’s earliest days. As they’ve tapped it back, they’ve had children and found causes close to their heart. 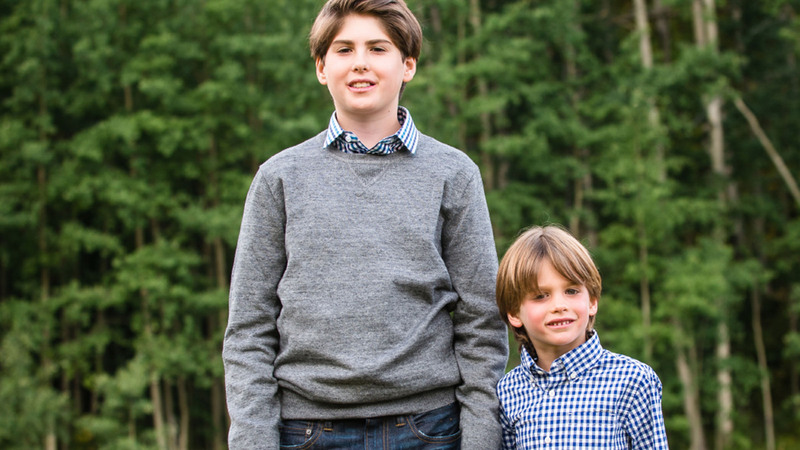 Last June, Tara’s youngest of her four children, Walker, was diagnosed with a malignant brain tumor — and immediately both the Lipton and Mintz families took action. But don’t take our word for it. Read the incredible letter that Walker’s 13-year-old brother, Holden, co-wrote with Alexis’s daughter, Kate, 13. As many of you know, my little brother, Walker, was diagnosed with a Medulloblastoma brain tumor on June 16, 2016 and operated on less that 12 hours later to remove the tumor. The surgery was successful, but to ensure that the tumor doesn't come back, Walker needed 6 weeks of radiation and 6 rounds of chemotherapy. He has shown grit and toughness throughout the entire process, especially during recent chemotherapy which is ending soon. Kate and I would like you to join us in NYC on May 6th as we walk for the Memorial Sloan Kettering Pediatric Cancer Center. We know that pediatric cancer research is constantly evolving and we are hopeful that the future for cancer survivors will continue to get brighter. That is why we walk. We walk to fuel research that will treat cancer with targeted drugs that will result in less harmful therapies. We walk to raise awareness. Ultimately, we walk to find the cure. We would be so grateful if you would walk with us! We are TEAM WALKER NINJA WARRIOR. * Click "Join our Team"
* Continue through the registration process!